Houston Outdoor Kitchen Pros is the premier Houston contractor for custom built outdoor kitchens. 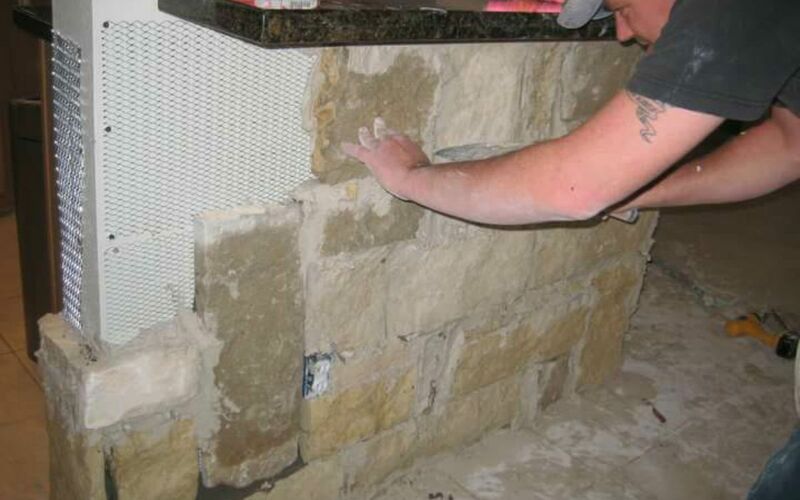 We only use the best materials for built-in grill and bar projects. We custom build using only the top materials and finest craftsmanship. We take pride in custom building the most beautiful and functional outdoor kitchen and built-in grill of your dreams. Your new outdoor paradise will look great and last a lifetime too. We specialize in outdoor built-in grills, bars, outdoor kitchen islands, fireplaces, and fire pits. Our company combines the finest quality craftsmanship with the best materials to build the most incredible outdoor kitchens. Let us make your dream a reality and soon you’ll be entertaining your family and friends in style.